It’s been a busy month for cannabis researchers and trend forecasters. Here, five studies that piqued our attention in July, 2018. If you’ve ever wondered why an evening that starts with cannabis so often ends with Doritos, researchers are closer to understanding why. “By studying exposure to cannabis plant matter, the most widely consumed form, we’re finding genetic and physiological events in the body that allow cannabis to turn eating behavior on or off,” explains Jon Davis, Ph.D., researcher in the Department of Integrative Physiology and Neurosciences at Washington State. Although there’s still much work to be done in order to understand the exact mechanisms at play, researchers are hopeful their findings can lead to new treatments for people with HIV/AIDS, chronic illnesses and illness-induced anorexia. 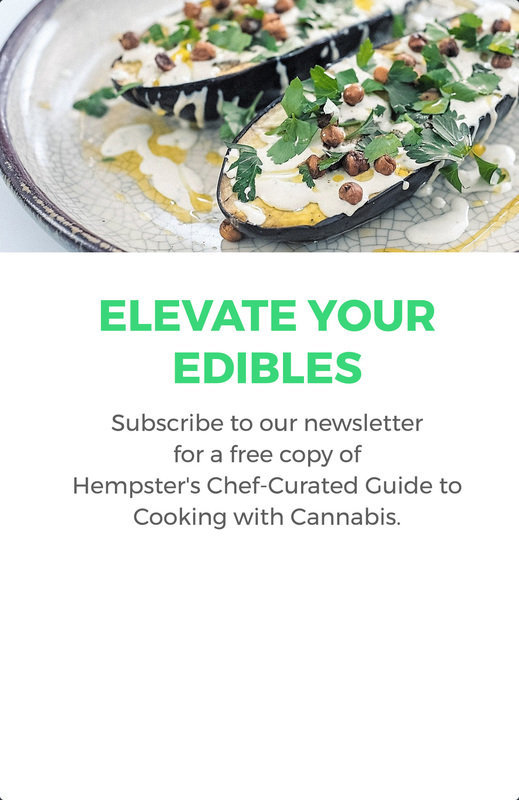 According to a new study by High Yield Insights, an American cannabis market research firm, the number of people consuming cannabis-infused edibles consistently spikes in newly legalized marketplaces. So who’s eating all the goodies? 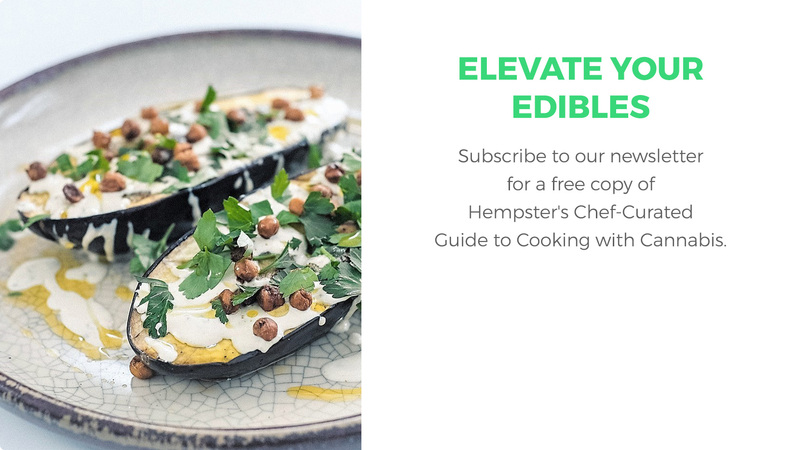 The study, conducted in the US, found that cannabis consumers who prefer edibles are more likely to be light users (those who consume one time or less per month) and newer consumers (who have started within the last five years). They are also more likely to be female, have a college education and earn a high income. Edibles customers self-identify nearly equally as medical and recreational users. Toronto’s Sunnybook Hospital reports a potential breakthrough for treating Alzheimer’s patients. Presenting their results at an Alzheimer’s conference in Chicago this July, doctors Krista Lanctot and Nathan Herrmann showed that patients treated with nabilone, a synthetic cannabinoid, were significantly less agitated and aggressive than those given a placebo. Although Dr. Herrmann notes that it’s too soon to extend the results to medical cannabis, which is significantly different than synthetic nabilone, the results are nevertheless promising. Edmonton professor Declan Ali wants pregnant women to be careful with cannabis, after releasing the results of a study which exposed zebrafish embryos to THC and CBD, cannabis’s most prevalent cannabinoids. Led by Ali, the research team found significantly worse outcomes for the exposed embryos, including fewer hatched eggs, fewer survivors, reduced heart rates and increased malformations when compared with embryos that were not exposed to cannabinoids. “I hesitate to translate it directly to humans. However, the proteins that we are looking at, the receptors for these compounds, the way that our bodies work, are very, very similar,” Ali told the Edmonton Star. A survey conducted by the Canadian Paediatric Surveillance Program found that half of Canadian pediatricians have encountered patients who use cannabis medically. A similar of number of pediatricians (49 per cent) admitted they didn’t know they could prescribe cannabis to children, although 46 per cent expressed the belief that cannabis can be an appropriate treatment for some conditions. Still, the vast majority of pediatricians reported they had zero to minimal knowledge on how and why to prescribe cannabis for children and youth, citing uncertainty around the conditions, reasons and expected benefits of cannabis treatment, appropriate products, formulations and dosages, as well as authorization policies and effective monitoring practices.